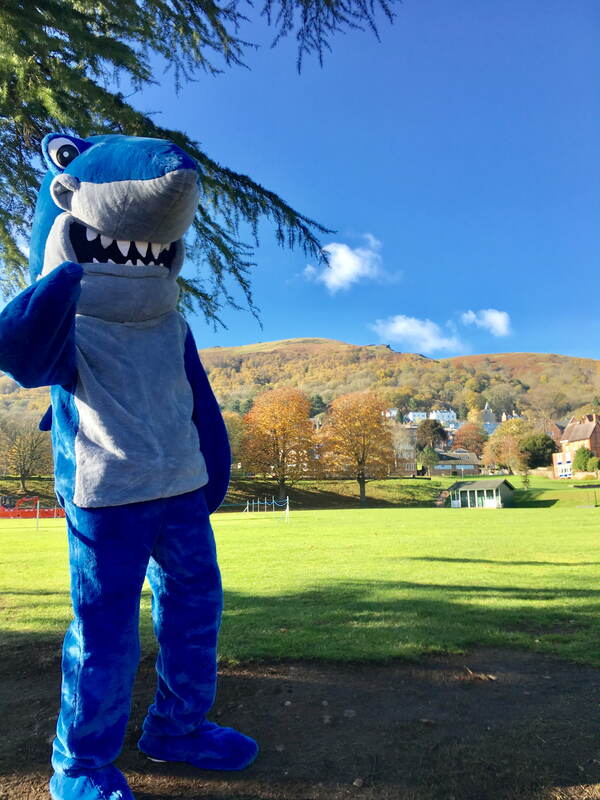 Marvin the shark is taking on the Malverns to help raise money for Children in Need. 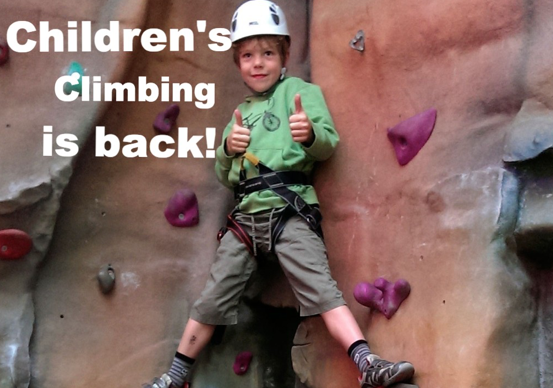 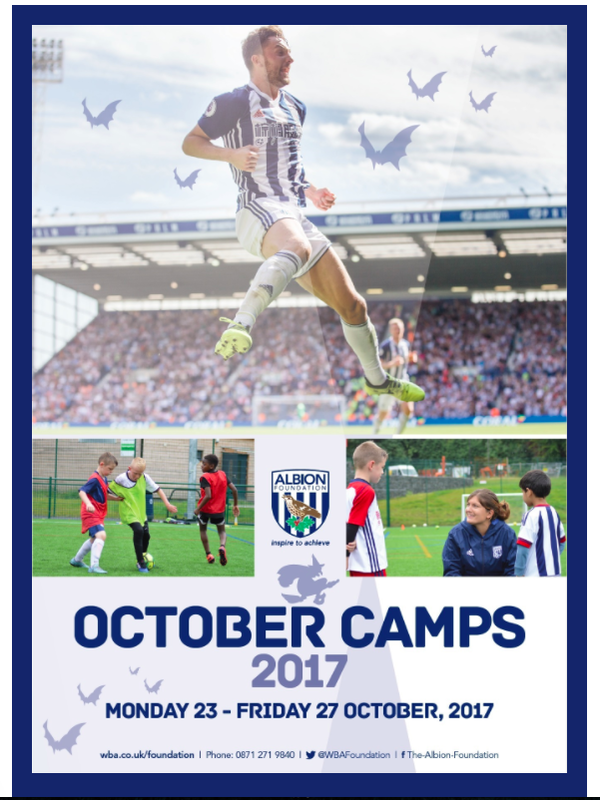 October half-term camps now on sale! 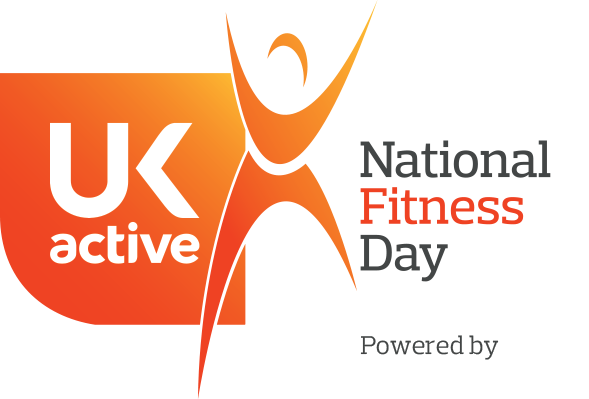 Get Active this National Fitness Day! 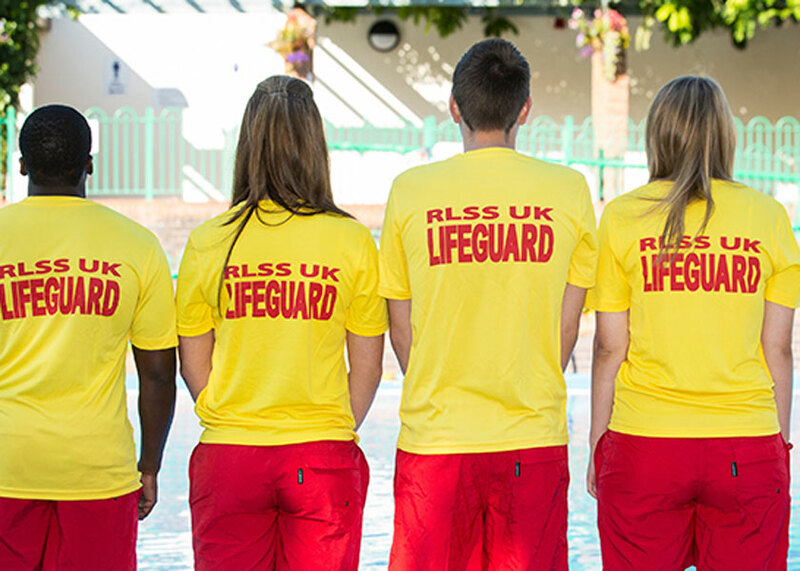 We’ll be going live on Instagram and Twitter! 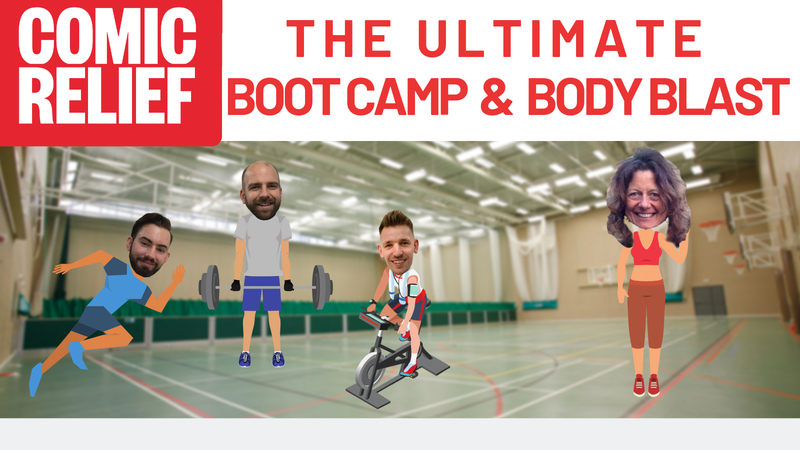 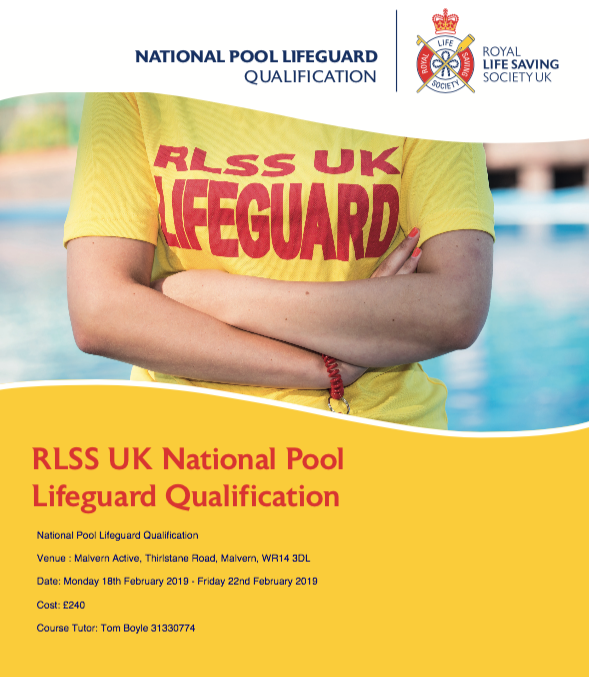 Throughout the day, our experienced gym and swimming instructors will be demonstrating easy, simple to follow workouts, as well as offering helpful advice.